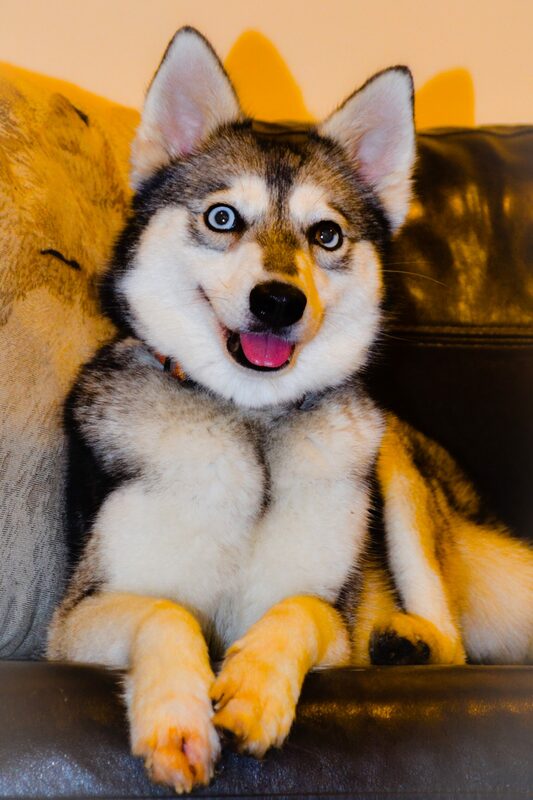 Remi joined the House of Klee Kai pack in December 2015. She is a very sweet girl who loves nothing more then curling up in bed with her human sister Audrey. Remi is already a fully fledged adult and we expect great things from this beauty. We are so very grateful to Karin for sending her to us!